Members from Team Telomere (formerly DC Outreach), a community for telomere biology disorders join me for this episode. This panel includes patient advocate Katie Stevens, Dr. Sharen Savage, and Dr. Suneet Agarwal. They provide information and support services to families worldwide who are affected by these disorders, encourage the medical community’s research in finding causes and effective treatments, and facilitate improved diagnosis by educating medical providers. Katie Stevens is the Executive Director of Team Telomere. Her oldest child, Riley, is affected by a telomere disorder. Katie’s goal is to be an advocate and resource. She is also a member of Global Genes Foundation Alliance Advisory Council and a NORD member leader. Dr. Sharon Savage is the Chief of the Clinical Genetics Branch in the Division of Cancer Epidemiology and Genetics at the National Cancer Institute (NCI). She leads clinical, genetic, and epidemiologic studies of individuals and families at high risk of cancer. 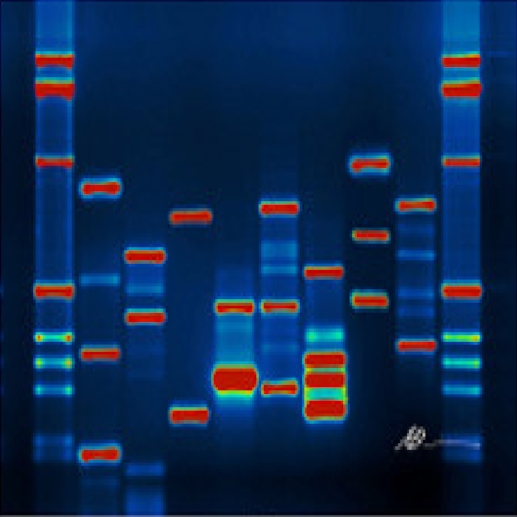 Dr. Savage’s research program in telomere molecular epidemiology incorporates population-based studies of telomere length and disease with genetic studies of telomere biology. She serves as a Medical Advisor for Team Telomere. Dr. Suneet Agarwal completed his M.D. and Ph.D. training at Harvard Medical School. He is currently an Assistant Professor in Pediatrics at Harvard Medical School, Principal Faculty at the Harvard Stem Cell Institute and Harvard Initiative in RNA Medicine, and Staff Physician in Hematopoietic Cell Transplantation at the Dana-Farber / Boston Children’s Cancer and Blood Disorders Center. Dr. Agarwal's research and clinical work is focused on the mechanisms and treatment of genetic blood disorders. He leads a multi-center bone marrow transplant clinical trial for dyskeratosis congenita, and his lab is working on new therapeutic approaches for telomere diseases. He also serves as a Medical Advisor for Team Telomere. Be sure to follow Team Telomere on Twitter and explore their website. Stay tuned for the next new episode of DNA Today on November 2nd, 2018. New episodes are released on the first and third Fridays of the month. Can’t wait? There are over 90 episodes to explore in the meantime.